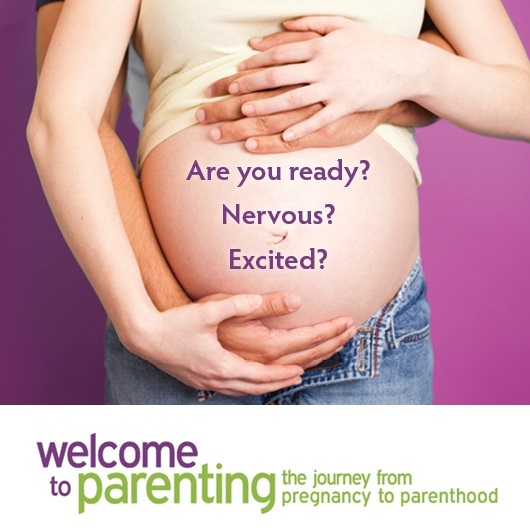 What if your reproductive plan is not to get pregnant right now? More than 50% of pregnancies in Canada are not planned. With that in mind it is a good idea to make a reproductive life plan. If your plan is to wait or space your pregnancies, then you might want to consider an effective method of birth control. Our Sexual Health Nurse, Nancy McAlary explains two effective options. There are many kinds of birth control available but two that are considered the most effective are the IUD (Intrauterine Device) and the IUS (Intrauterine System). IUD and IUS methods are long term, reversible and are over 99% effective at preventing unwanted pregnancy. An IUD is small piece of flexible plastic shaped like a T and contains copper. A doctor places the IUD inside the uterus. The copper decreases the sperm’s ability to fertilize an egg and may stop a fertilized egg from attaching to the uterus. IUDs can remain inside the uterus for five years, but also can be removed by a health care provider at any time and the body immediately returns to fertility. The IUS (commonly known by brand names like Mirena or Kyleena) is also a small piece of flexible plastic placed into the uterus, but has no copper and instead contains a hormone (progestin). The hormone makes the cervical mucus thicker to help prevent sperm from getting inside the uterus, changes the lining of the uterus and may prevent the ovaries from releasing an egg. It can remain in the uterus for three to five years but can also be removed by a health care provider at any time, and the body can become pregnant again. While the IUD and IUS are highly effective birth control methods, they do not offer protection against sexually transmitted infections (STIs) so it is recommended that regular STI testing is done for anyone who is sexually active, regardless of their birth control choices. Regular STI testing means at least once per year, or more often if you change your sexual partners. Condom use is also recommended to prevent sexually transmitted infections. Free condoms and STI testing are available at our sexual health clinics across Toronto. 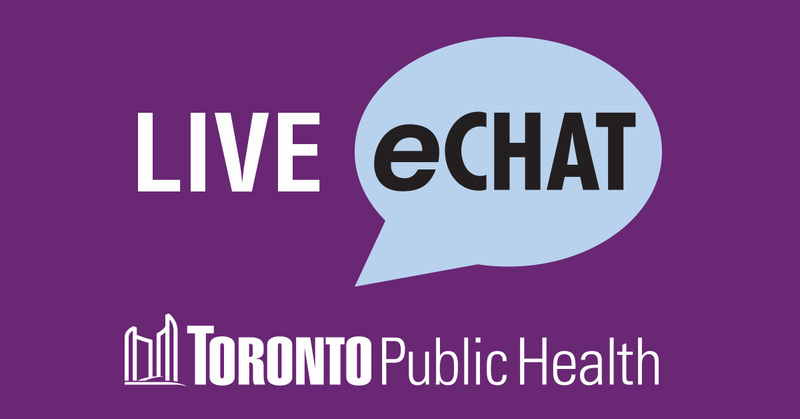 If you are interested in discussing birth control options, or having a doctor insert an IUD/IUS, speak to your health care provider or connect with our Sexual Health Infoline Ontario & eChat. Next Post Children’s health & diesel emissions: What’s the link?